Robyn and I have a new tradition. Everyday, when she gets home from school, we drink IZZIs, eat snacks and play Farkle. First of all, have you ever had an IZZI? 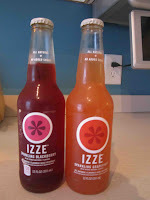 Fruit juice, no preservatives, no added sugars, and bubbles! The closest thing I can get to a soda. Yum! Robyn is now hooked on them. Her fav is blackberry, mine is grapefruit. These drinks are crucial to our tradition. We have a little race to see who drinks more at a time. I always lose at this, getting to the bottom of my bottle first. Secondly, we eat snacks. Now snacks in the bed is tricky. We tend to leave a lot of crumbs, mainly on Charles’ side of the bed which works out great for me. Snacks range anywhere from cheese puffs and ruffles, to the more distinguished, mixed nuts and today, a baked potato. 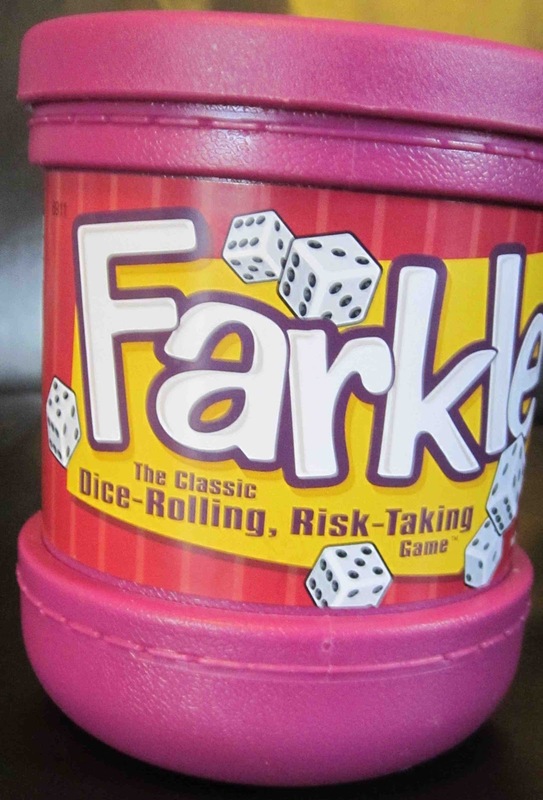 And what makes the tradition perfect.....Farkle. Now, if you haven’t heard of Farkle, you have been living under a rock for the past several months, I mean a huge boulder. 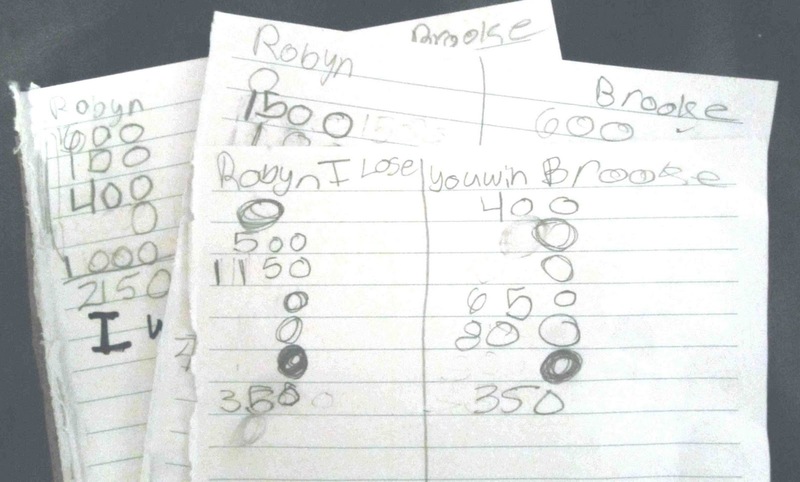 It is a dice game, AND, advantage mom, Robyn doesn’t even realize we are working on math skills. It’s fun for the whole family, or in this case, just me and Robyn. Am catching up on your blogs. Love this tradition. Beautiful.